Move over malware and terrorism, the world is reeling under Piracy. Piracy in the world is so rampant that most people don’t even know that they are using pirated goods. The nearby street hawker or that “CD wala” outside the railway station, people are openly selling pirated movies, games and what-not. Piracy is so widely spread that even the government is too helpless to act against it. Cracks, keygens and patches have become synonymous with the numerous torrent sites where it takes only a day or two to get the latest movie right at the comfort of your screen. The loss incurred by software manufactures was pegged at a staggering 50.2 billion USD for the year 2008. Piracy is just too cheap, too convenient and after all too easy and I don’t see it subsiding any-time now. Pirated software even outstrips free software as the cost factor is negated. Who wouldn’t want to buy Windows 7 Ultimate selling for a measly 100 INR whereas the genuine Windows 7 Home Basic only costs about 4000 INR. Cracked or otherwise patched software is so easily available that many people are reluctant to buy the original despite knowing the legal implications. Although software pirates have been tracked down in the past, it doesn’t seem to deter them any more. The P2P sharing site thepiratebay.org was fined for a massive 46 million USD but as you can see the site is still running strong. The solution, however isn’t to ban torrent or any such sites. The end user, should instead be aware of how their actions will affect the companies but the cost factor after all negates all this. A roadside hawker who is barely literate himself can very well explain to you about how to install that crack or use that keygen and process is even more helped with torrent sites. Even the high end showrooms don’t care about the losses and a laptop shipping with Free-DOS can very well be installed with the complimentary but pirated copy of Windows 7 Ultimate. Using pirated software also comes with its own downsides. 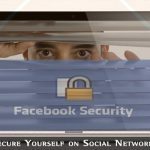 You could install a cleverly disguised Trojan or spyware along with your Photoshop as pirated CD’s often have harmful malware installed by the pirates. Piracy in games is not that very different especially when it comes to the price difference. The latest PC or console game may range from 500 INR to about 2500 INR but on the roadside its available for just a mere 30 INR. On Torrent sites such as www.gamestorrents.com or www.btjunkie.org, you can find loads of seeds and peers of every new game that you can think of. The obvious reason for buying pirated games is affordability-more than anything else-and very easy accessibility. However, it comes with its own disadvantage, the media is often very low quality and very prone to scratches. A single scratch can render the whole DVD unusable because high compression used in it. Also modding your console to play pirated games will void your warranty and if you have one of those XBOX 360’s with the frequent RROD error, you can say bye-bye to free help. Movie Piracy is rising and with high entertainment taxes in India, a movie ticket costs no less than 100 INR to 200 INR. 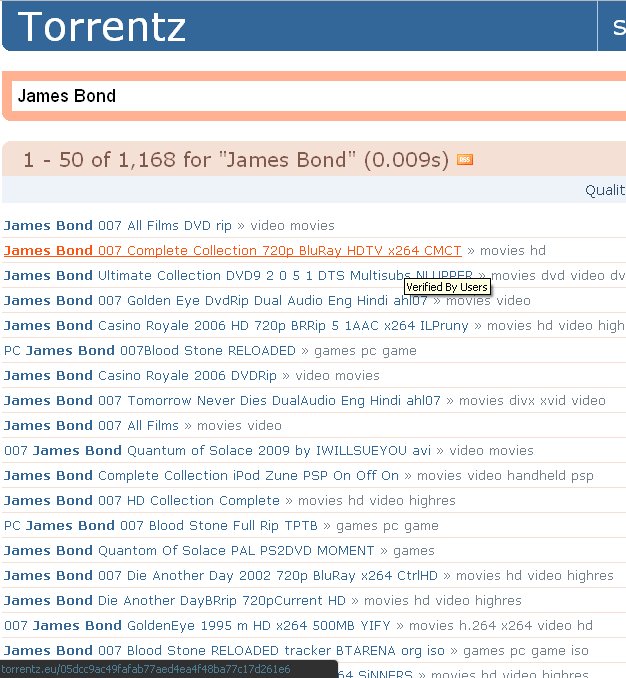 The latest movies can be gotten with a simple search at your favourite torrent site. DVDRips and BRrips have become quite common in our computers and certain uploaders also offer premium quality HD movies all for free. Pirates movies are also available near street corners, railway stations and market areas in most cities in India. Some are also, at time, available before their release dates. Usually theatre managers/owners are hand in glove with the pirates and charge a hefty price for doing the same. Usually one DVD is bought and copies are ripped and copies onto DVDs for sale. 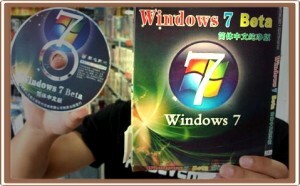 The DVDs are produced in bulk and are packaged in plastic sleeves with look-alike covers. The losses that the music industry suffers amounts to million of rupees each year. The popularity of the MP3 format has led to an exponential increase in its piracy. Even a sub 1500 phone is able to play MP3 files and loads of Chinese players are available for just about Rs. 500. A Rs. 30 disc on the market contains hundreds of the latest Mp3 songs and sites such as songs.pk are also there to help you out.Unlike pirated software there is also a very low risk of getting infected with trojans or other virii. The issue of eBook piracy hasn’t surface that much because most people believe that all the eBooks that are available are after all free to read but that’s not the case. Most of the eBooks present for free on the Internet are violating the individual copyright laws. Millions of book in the popular PDF format are uploaded on torrent sites and websites such as Scribd or Esnips. International magazines, books and study material that is hard to find can all be found with just a simple Google search. 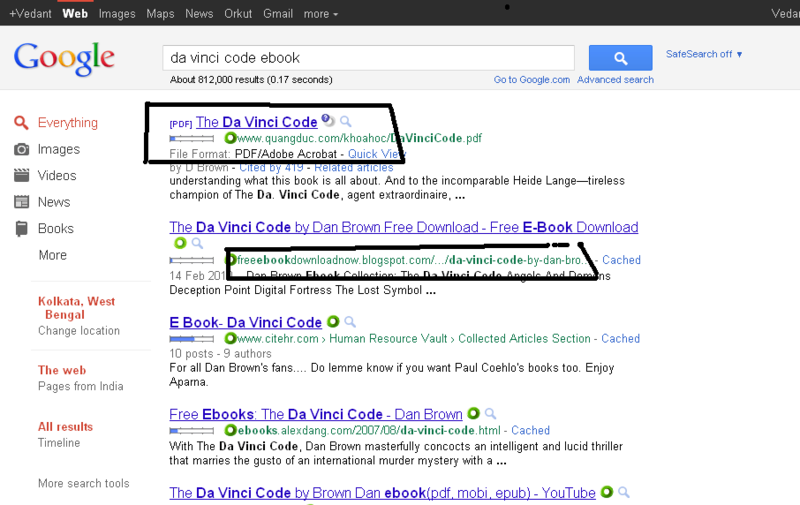 If you search for a book to buy to buy on Google, chances are that it’ll list the pirated links even before genuine ones. Using Pirated software and movies is certainly illegal but in the end its upto the end user about whether he wants to stay on the right side of the law or not. The advantages of piracy are numerous but the disadvantages are quite few. Torrent sites are and will continue to ply and while the government and the companies are doing their level best to decrease costs and catch pirates, success rate it still very few. What do you think of the ongoing trend? How do you think we can stop Piracy? Let us know your opinions in the comments below. Yes, Piracy is a terminal disease. Its easy to slip in the morass but its best not to. Sometimes pirated files are so ubiquitous it is hard to tell them apart from genuine files. I completely agree. Many of these sites distributing files illegitimately are actually still ranking in the top spots in google. 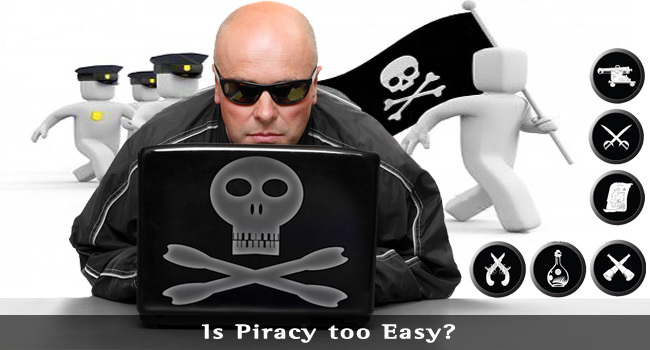 I don’t think piracy is easy, it’s just one way that people choose to do really.